UP NEXT: TOO MUCH HAPPINESS! 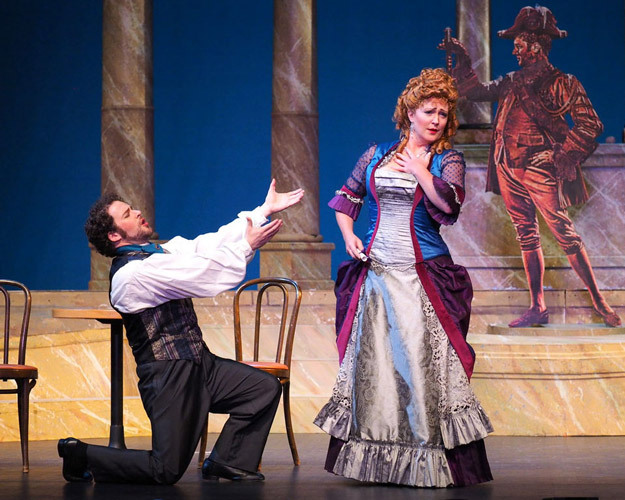 Lamplighters Music Theatre is a San Francisco based, non-profit, theatre company founded in 1952 to produce the comic operas of Gilbert & Sullivan and other works of comparable wit, literacy and musical merit. Additionally, we’ve been writing and producing timely spoofs of current events, set to music (mostly Arthur Sullivan’s), since 1979. 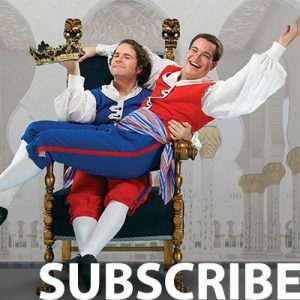 Subscribe now and reserve the best seats at savings up to 17%. Subscriptions are available in your choice of venues in San Francisco, Mountain View or San Jose. Your vital donations are deeply appreciated. 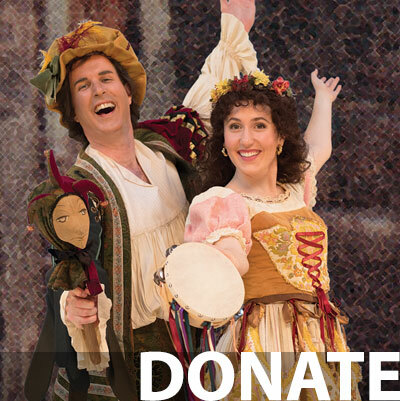 Your gifts sustain one of the world’s preeminent Musical Theatre Companies. All proceeds benefit Lamplighters Music Theatre. 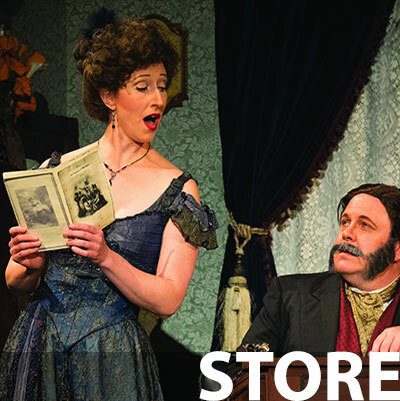 Our online store features CDs of our theatre music, DVDs of our theatre productions, and a vibrant selection of apparel and books. Find gifts for yourself or others. The mission of Lamplighters Music Theatre is to share our enthusiasm and love for the works of W.S. Gilbert and Arthur Sullivan through productions of their comic operas and other works of comparable wit, literacy, and musical merit. 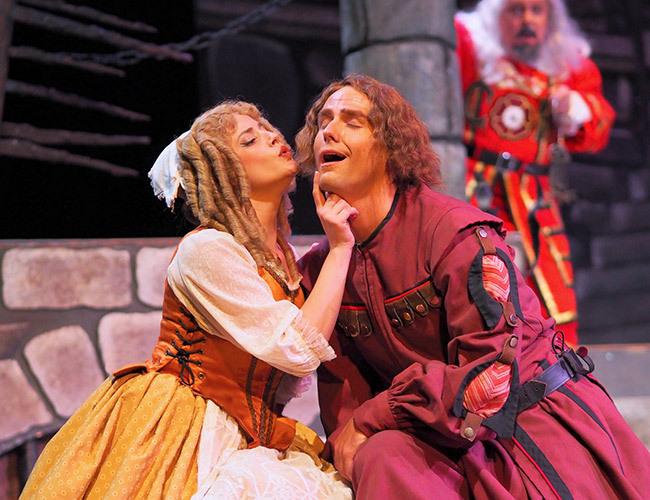 Our company strives to enrich the lives of current and future theatre-goers with productions of the highest artistic quality, and to offer performance opportunities in the unique style of classic music theatre to established and emerging artists alike. Through youth training, programs in schools, and community outreach, the Lamplighters aspire to develop young talent and encourage people of all ages to explore the comic appeal and deep musical rewards of this repertoire. The hallmarks of a Lamplighters production are lavish costumes and sets, live orchestra, excellent comic acting, and gorgeous singing without microphones showcasing the beauty and purity of the human voice. 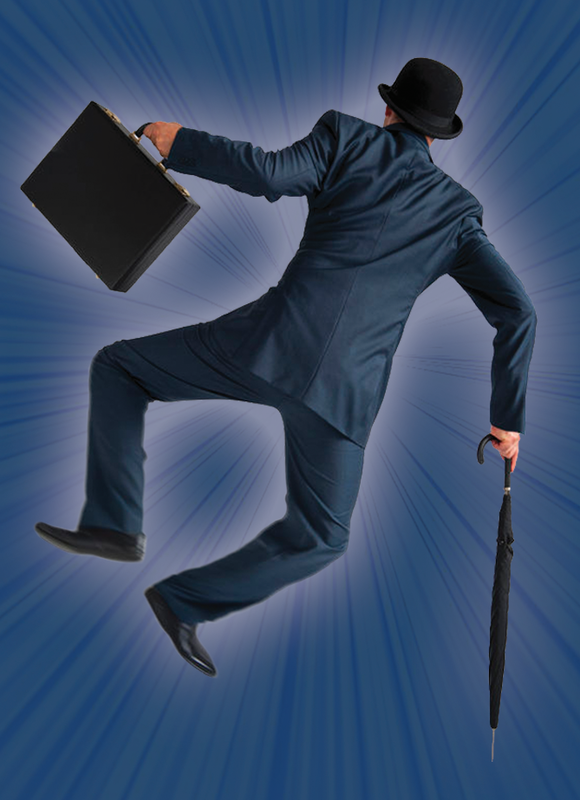 Critically acclaimed artistic successes for the Lamplighters include honors for Best Production and Best Director at the International Gilbert & Sullivan Festival in Buxton, England, and local awards in nearly every performance, direction, and design category. Superbly prepared and refined, the Lamplighters Orchestra continues to beguile, especially when Baker Peeples is in the pit… the instrumentalists surpass themselves. This is how Gilbert and Sullivan should be presented. The Lamplighters is a San Francisco tradition ranking somewhere between sourdough bread and cable cars. The best Gilbert & Sullivan available in this country. Ticket prices vary by venue. Senior, student, child, and group discounts are available.